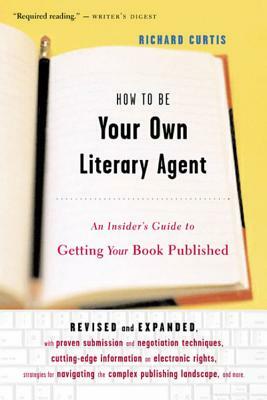 How to Be Your Own Literary Agent takes the mystery out of book publishing for any writer, published or not. Richard Curtis -- a top literary agent for more than thirty years -- provides a comprehensive practical overview of the publishing process, from submissions to contract negotiations to subsidiary rights to marketing, publicity, and beyond. He also gives away trade secrets and invaluable wisdom -- candid advice that can be found nowhere else. Now completely revised and expanded, How to Be Your Own Literary Agent is essential reading for all writers. The head of his own literary agency in New York, Richard Curtis is also the publisher of e-reads® and the author of more than fifty books.